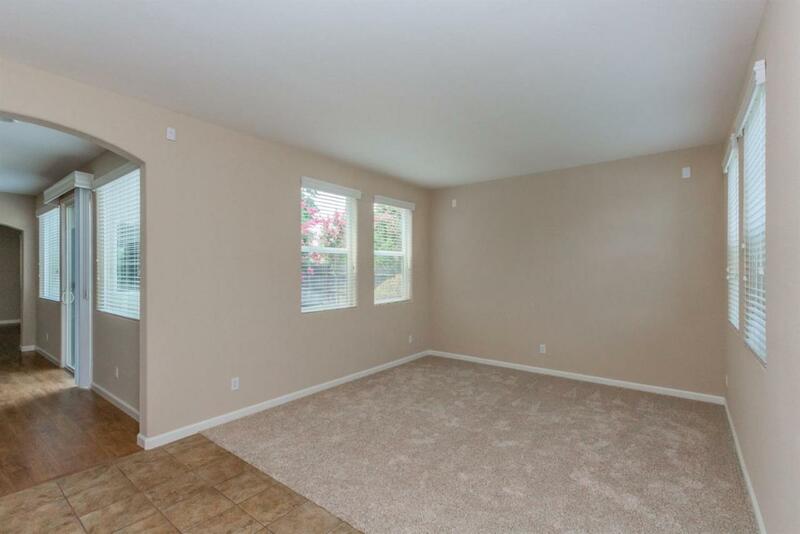 Great for generational family needing a downstairs bedroom and bathroom! 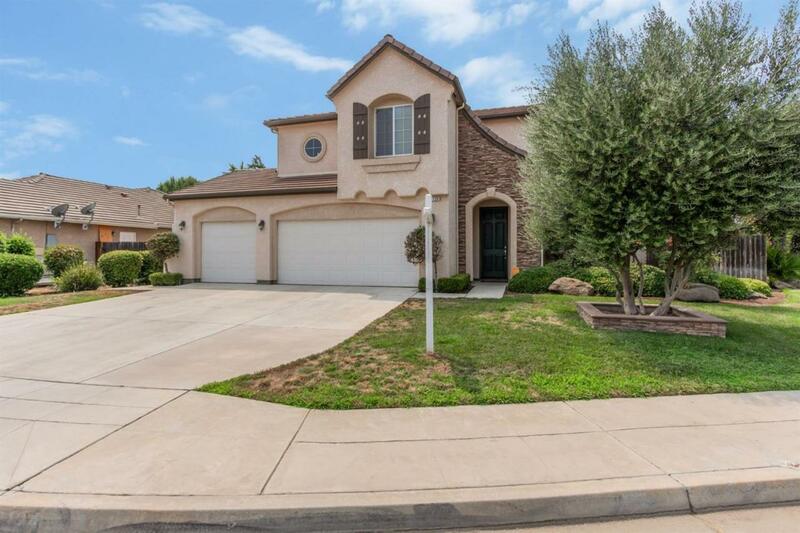 Better than New Clovis home on large lot, large 3 car garage and RV parking potential! Spacious 5BR/3BA home features a separate Living room, Formal Dining room, Family room, Game room, downstairs bedroom and bathroom. 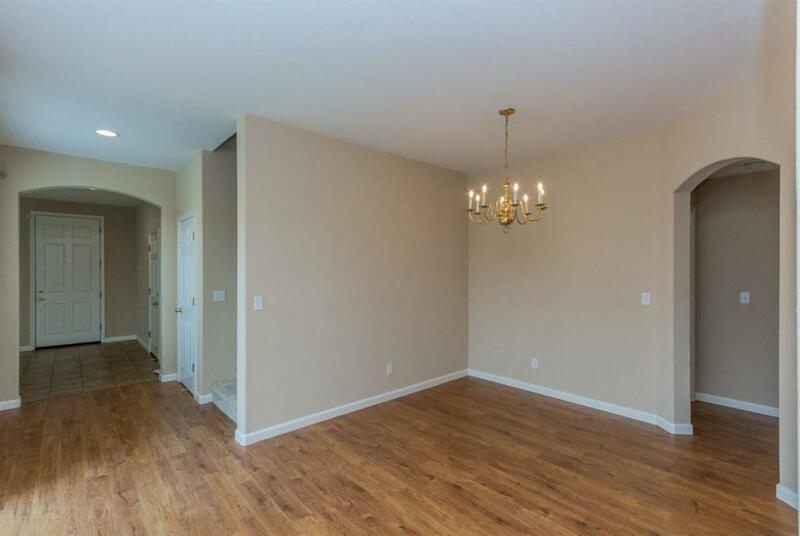 Kitchen features granite counters, tile floors, oak cabinets, builtin stainless steel appliances. 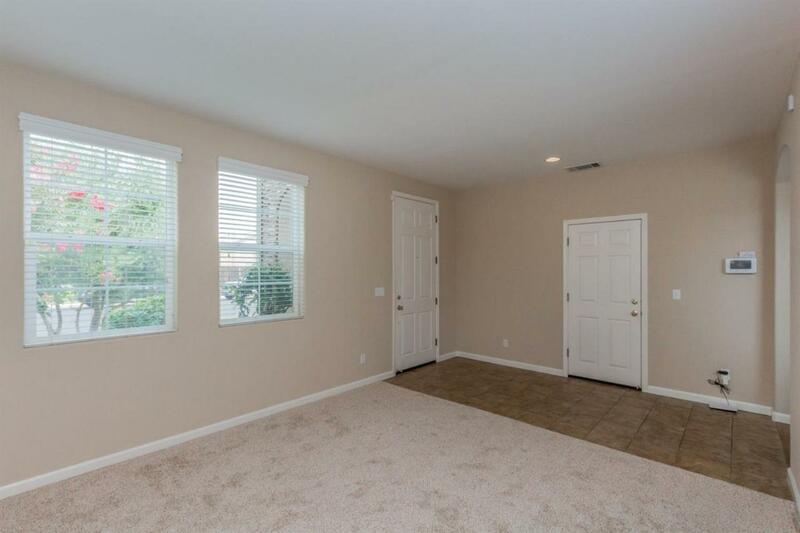 Features include new carpet in living room, stairs, upstairs hall and bedrooms, new laminate wood floors in entry, hall, dining and family rooms, fresh modern interior paint and exterior trim. Large backyard with plenty of room between neighbors, large covered patio along back with private side patio, pond with waterfall, large shed and plenty of room for RV parking, large 3 car garage with auto openers. Nothing to do but move in! Call today for your private viewing.